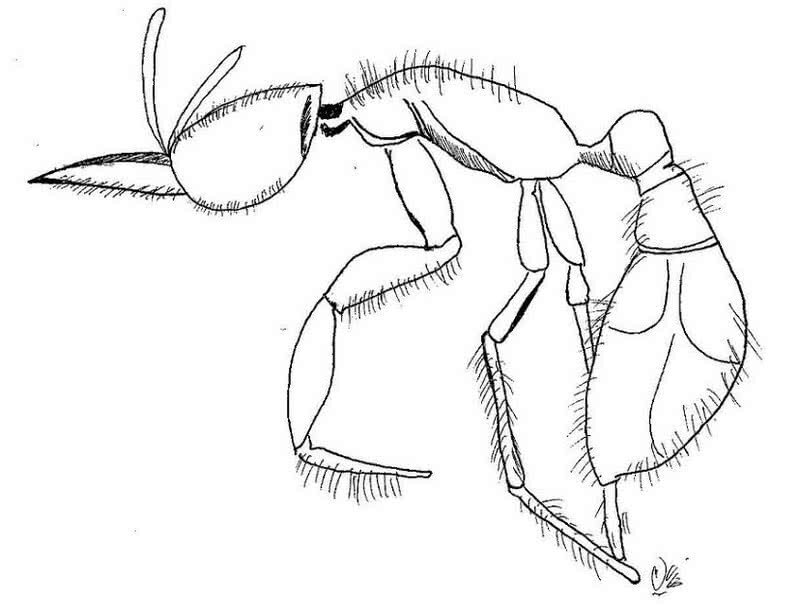 Martialis is the oldest ant species discovered from the Amazon rain forest. The word Martialis huereka means ‘ants from Mars,’ because this species has different behavior than other recorded ant species on earth. It is estimated that this particular kind of ant species was evolved on Earth 120 million years ago. Martialis Huereka has a pale color, 3 millimeters in length and has no eyes. They used to live in soil. The discovery of Martialis Huereka helps the biologist to make in depth study about other ant species. 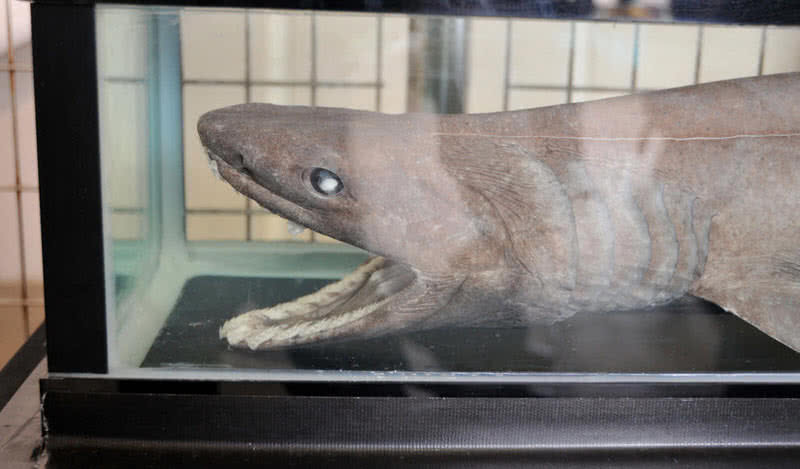 Frilled shark species discovered in Tokyo, Japan in 2007. Frilled sharks are regarded as a ‘living fossil,’ appeared on Earth 150 million years ago. The 5-foot long frilled shark has 300 trident shaped teeth over 25 rows. Frilled shark’s strange looking mouth looks much larger than that of other species of shark. The hydrocarbon rich liver and the oily body itself help the frilled shark to thrive in depth of the ocean. Frilled sharks also have sudden attacking power to its prey.Frilled sharks are also very rare in the world. Over pollution and change in ocean temperature are main factors that cause the rarity of frilled sharks. Horseshoe Shrimps were evolved on Earth at the same time as that of Dinosaurs evolve, around 200 million years ago. Horseshoe shrimp are tiny (2 to 4 millimeters in length). The power to survive in any condition of weather and geological variations is the primary quality of Horseshoe Shrimps. Once the pools of horseshoe shrimps get dries up the eggs, remain dormant for many years. Scientist discovered this extraordinary marine species in 1955. The researchers also succeed to find the growth of horseshoe shrimp by re-wetting the eggs which have several years of age. Sturgeons are oldest member of the bony fish family. They evolved in the world 200 million years ago. Sturgeons live in Eurasia and North America. 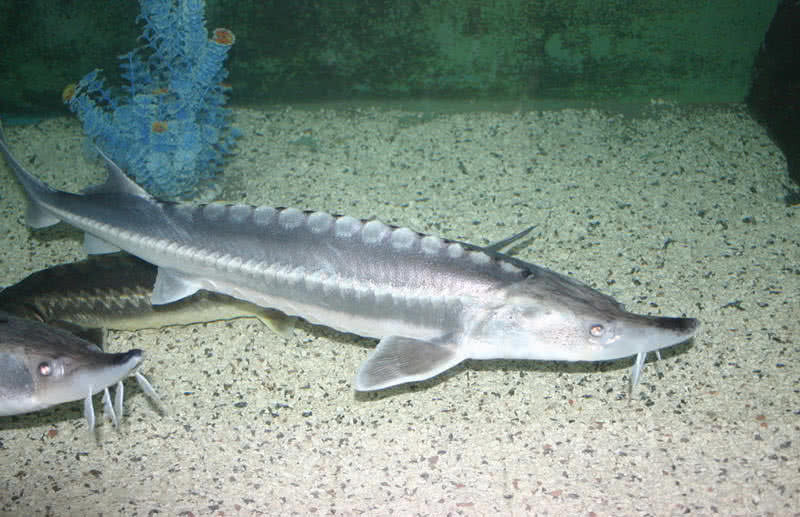 Sturgeons are also the largest fresh water fish of North America. During winter they migrate to distant places. Sturgeons have a length up to 5.5 feet and weighs between 600 kg to 200 kg. Unfortunately now sturgeons are in the list of critically endangered species. Sturgeons lay a large number of eggs at a time. But humans harvest sturgeon’s eggs at high rate and it is the main threat to the deep sea creature. Coelacanaths are one of critically endangered fish species evolved around 360 million years ago. There are two types of coelacanaths in the world. They mainly live in in coastlines of Africa and Indonesia. Coleanaths have length of 6.5 feet and weighs upto 90 kg. Coelacanaths live in depth of 2300 feet from the surface. They have a life span of 60 years. 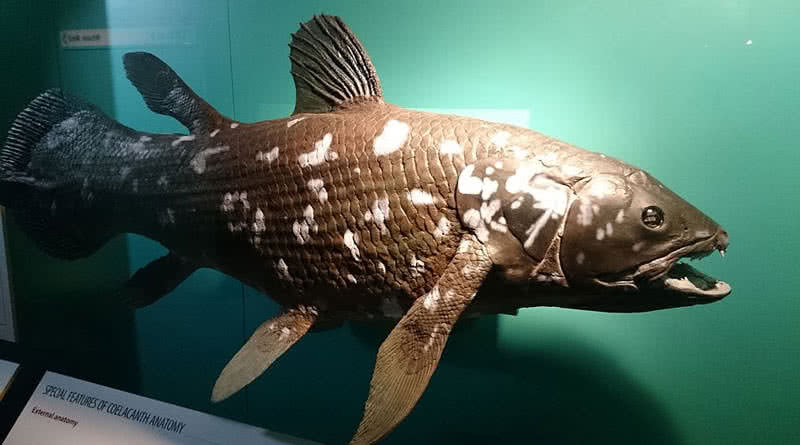 Coelacanath move like a trotting horse. The legs like lobe fins help the fish to make such a unique movement. The electro sensory organ helps Coelacanath to easily detect the preys in the ocean. Coelacanaths also have power to widen their mouth to catch large preys. Horseshoe crabs were originated on Earth before 445 million years ago. They live in shallow ocean waters across the world. 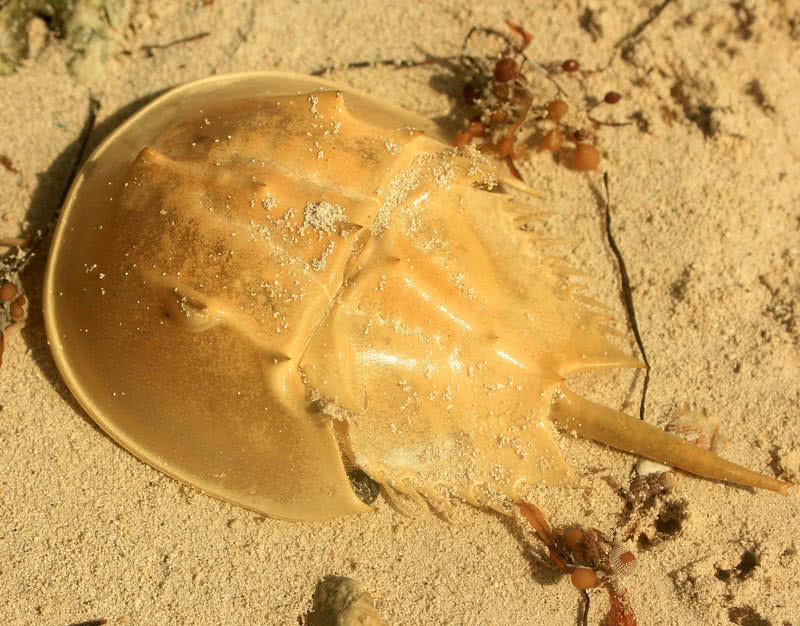 Horseshoe crabs have a hard exoskelton, long tail and spines. They have nine eyes in total, found throughout the body. 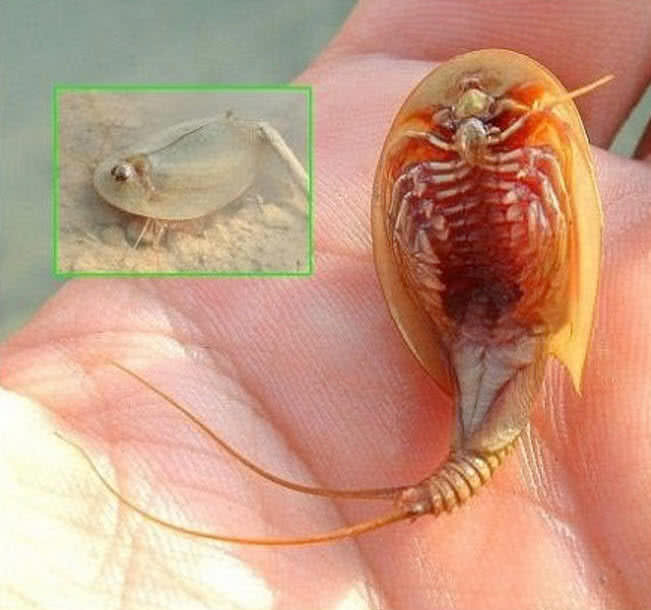 Out of nine two large eyes are mainly used by horseshoe crabs and others are light receptors to control the movements. They also can sense ultra violet rays. 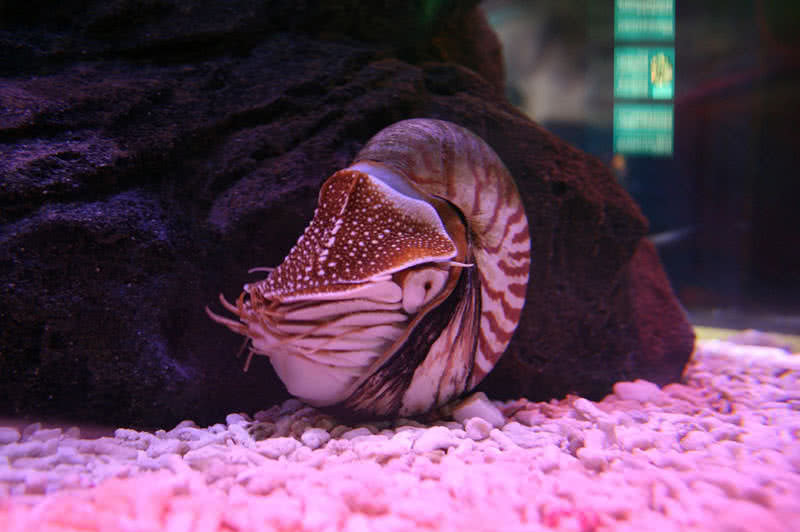 Nautilus is a marine mollusk that originated 500 million years ago. That is long before Dinosaurs roaming on Earth. It is estimated that Nautilus is the only surviving member of the large group of shellfish. Nautilus is found in tropical water of Andaman, Fiji and Great Barrier Reef, The live under depth of 2200 feet of ocean. Nautilus also described as living fossil. Nautilus body has many chambered shells. These shells make them look like octopuses. The mouth of Nautilus surrounded by 100 tentacles and have a muscular hood on shells. 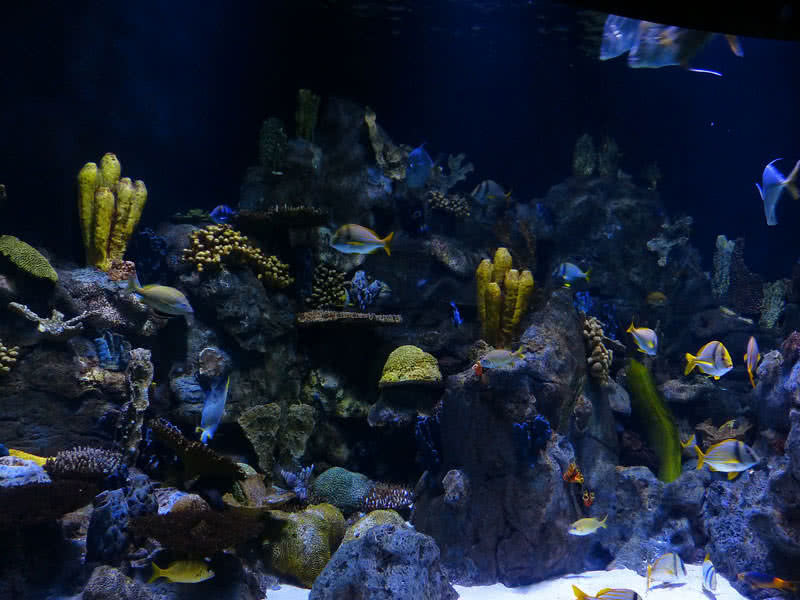 It will help nautilus to fight against predators. The umbrella like headed jellyfish can be found in every oceans in the world. Jellyfishes are the oldest multi-organ animals in the world. The evolved in world oceans 550 million years ago. They have no brain and nervous system. Jellyfishes are found in different shapes and color. The 90 percentage of their body contain water. They are also known for eating other jellies. 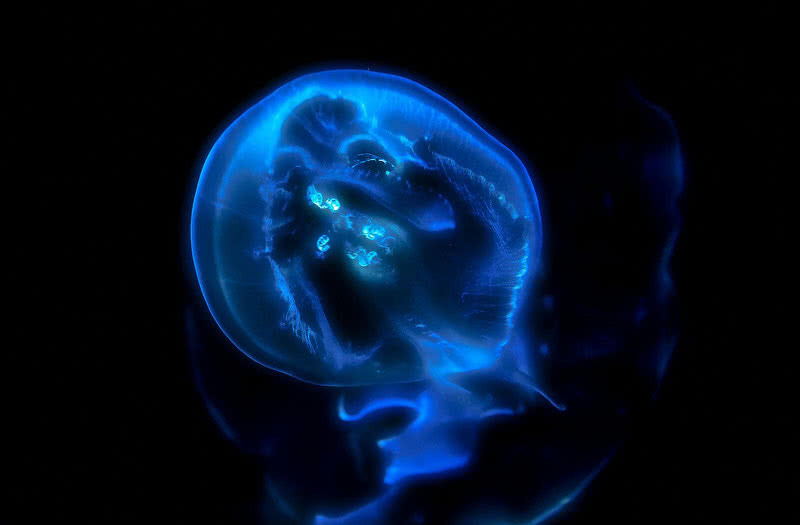 Box jellyfish of the family is the most venomous species on Earth. 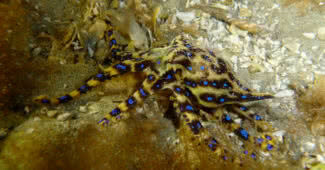 Their tentacles have more than 5000 stinging cells. Sponges are a special kind of marine animal that look like a plant. They appeared on world oceans before 580 million years ago. There are 5000 different species of sponges in the world. They live in colonies in different depth of the oceans. Sponges don’t have any internal organs, arms or head. They have a special power to restore the lost body part and new sponge will grow from old one. The body of sponges contains many canals, becomes shelter for many small aquatic animal species. Cyanobacterias are the oldest known living system in the world. They originated 2.8 billion years ago and the first ever microbe to produce oxygen via photosynthesis. In that way they became a part of converting Earth’s atmosphere into an oxidizing one. 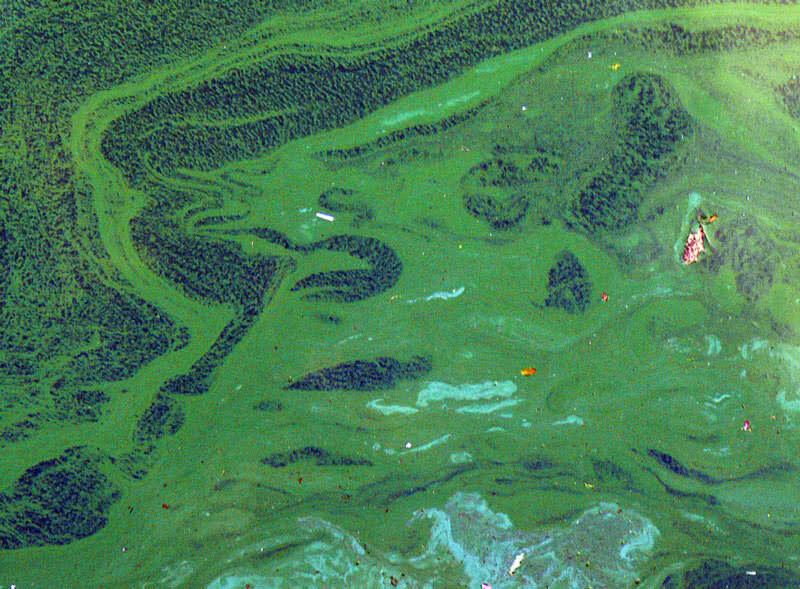 Cyanobacterias are also known as green-clue bacteria. The unicellular cyanobacterias reproduce through microfission.